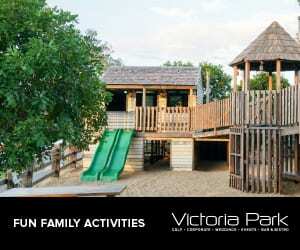 Are you wanting to know what the best travel games for kids are to keep your family entertained on your next holiday? 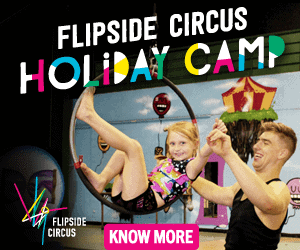 Well you’re in luck because in this article we cover a range of travel activities for kids of all ages, including the best travel board games for family as well as the best travel card games for kids. We also let you know where to buy travel games mentioned in this article. Why take games for travelling? 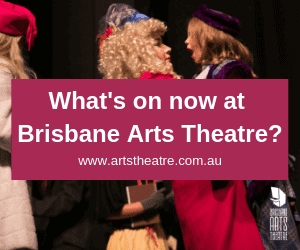 Whether you’re going on a family road trip, to a nearby beach or travelling internationally; there is always some down time whether that be waiting for trains, buses or planes or even just stuck inside due to bad weather. Having some cool travel games on hand helps keep everyone entertained – both the kids and Mum and Dad! The best family travel games are also a great way for you to have some quality time with the kids and bond over a bit of fun. Afterall isn’t that what family holidays are all about? What makes good travel games for kids? 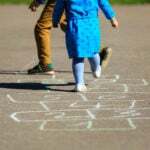 Great travel games for children are ones that are lightweight, compact and easy to learn. Kids card games are perfect for this, as are travel size board games or just standard size games that don’t take up too much space. Most of all, ensure it’s a game that everyone in the entire family can enjoy no matter how old they are. 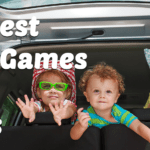 The very best travel games for families are the ones that you never get bored off, that have you all rolling around the floor in laughter and creating memories to last a lifetime. 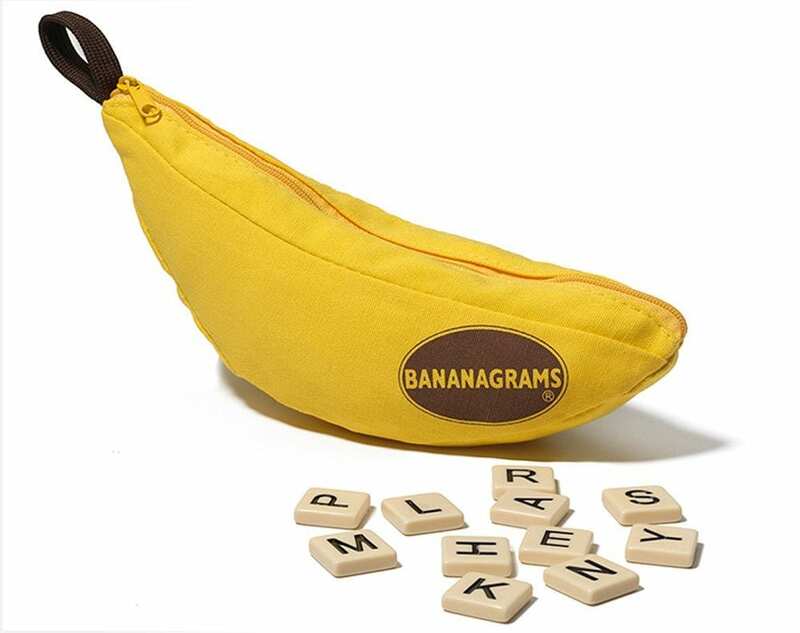 If you’re looking for small portable travel games, then Bananagrams is a great choice. Coming in its own little pouch it’s easy to throw in your luggage. Somewhat like Scrabble, Bananagrams has players competing against each other to build crossword grids. However, unlike Scrabble there is no turn taking, it all happens at once and the winner is the person who uses all their tiles first. The game continues until there are no more tiles left. Bananagrams is recommended for kids from 7 years old, but there is also a simpler version available too. 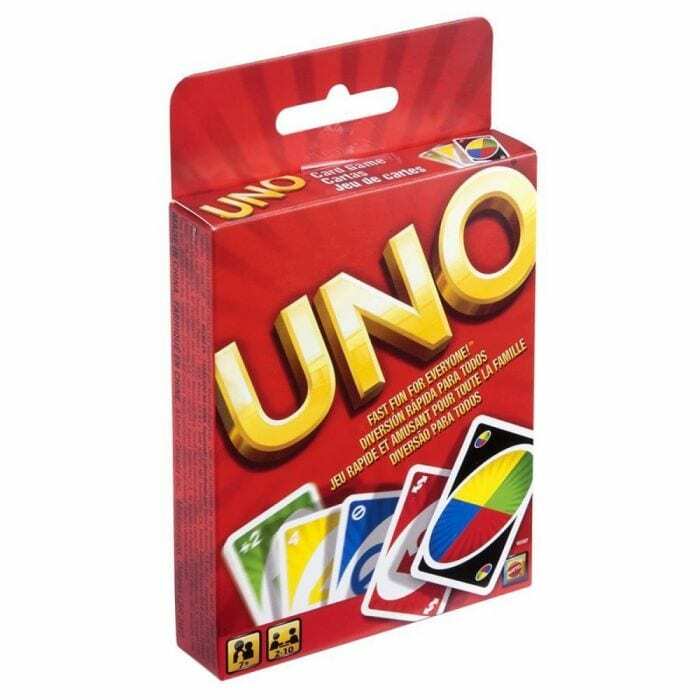 If you’re looking for one of the best family card games, then you can’t go past Uno. This is everyone’s favourite card game, and an absolute must for every family holiday. Little kids can be taught to play this game as soon as they can identify colours and numbers and even before that, they can play assisted by a parent or older sibling. The aim of the game is to get rid of your cards as quickly as you can, and even if you don’t win you don’t want to be left with cards of a high value as this goes against you in the scoring. Uno is a great game to past time whilst in transit or if you’re looking for card games for family night whilst on holiday. How about family playing cards that involve being blown up by exploding kitties? 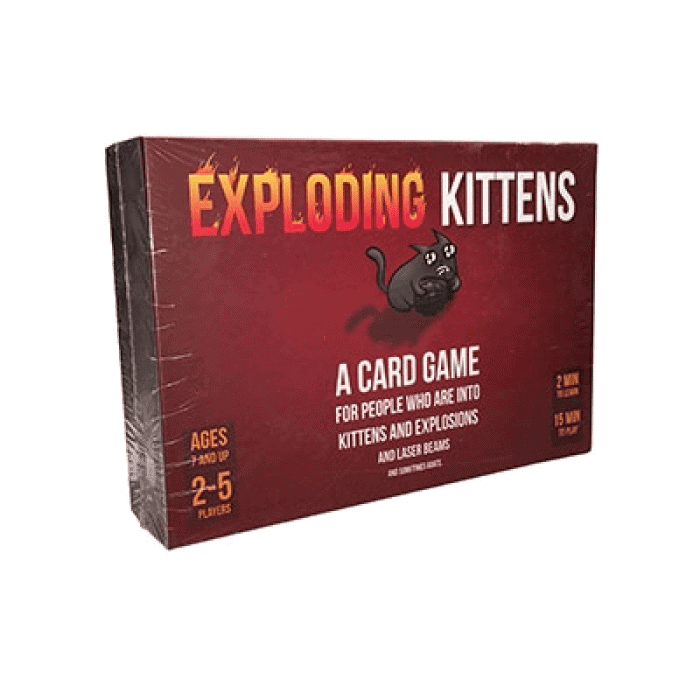 In Exploding Kittens you draw a card hoping not to draw the exploding kitten card. If you do, you’re out of the game unless you can defuse the exploding kitten. The last player not blown up by a kitten wins. 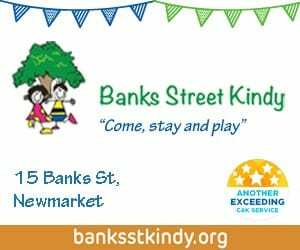 Whilst it’s recommended for ages 7+, it’s a simple game to learn and there isn’t any strategy involved as it’s just the luck of the draw really, so kids of all ages can play. It’s a pretty silly game so except a few belly laughs. Top Trumps is one of those classic fun family card games, that everyone loves. 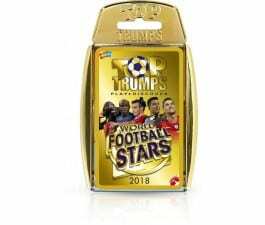 Each pack of cards is based on a theme such as animals, superheros, cars etc and each card in the pack contains five categories with numerical values that you can use to “trump” your opponents. The winner is the person who ends up with all the cards. The cards contain interesting facts so it’s great for learning as well. 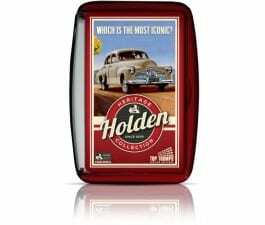 Plus, the cards come in a range of themes like Star Wars, Holden cars, Football stars etc. Any number of people can play this card game as well as people of all ages. If you love Uno but are looking for new family card games, then Phase 10 might be what you’re after. Whilst your favourite cards like “wild” and “skip” are in the deck, Phase 10 is a little trickier and more involved then Uno as it involves players completing 10 varied phases with two sets of three, one run of seven or seven cards with the same colour. Once you have completed a phase you can move on to the next phase. The player to complete all phases first wins. 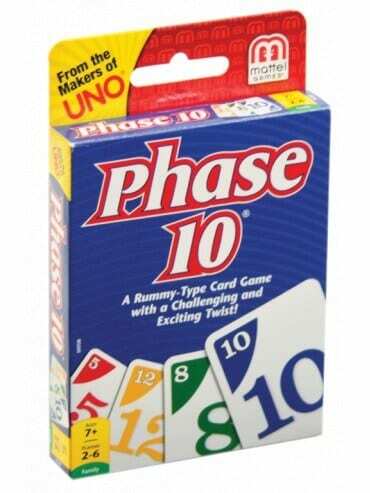 Phase 10 is recommended for kids who can already play Uno and are ready to move onto something a little more involved. 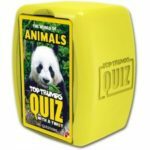 If you’re looking for small travel games for the little ones, you really can’t go past Guess Who. This is a favourite among the little ones, and whilst it isn’t exactly a super compact game, its perfect to take away on a road trip. If you’re not familiar with the game, each player (2 players per game) has a board of characters all with different features such as hats, glasses, hair colour and eye colour. Each player chooses one character (without telling the other player who they choose) and then players take it in turns asking each other questions answerable by only yes or no in order to guess who their opponent has chosen. 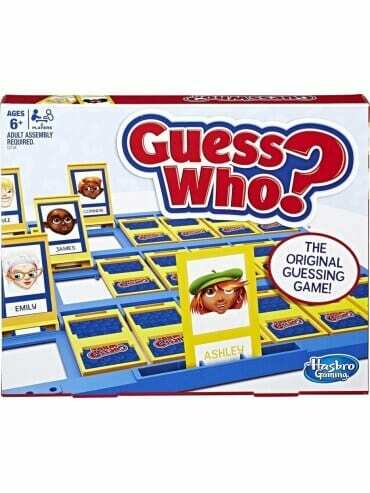 The aim of the game is to correctly guess your opponent’s chosen character. 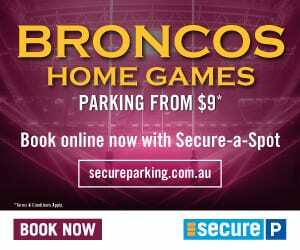 Guess Who is a fairly quick game and is a good choice if you’re after travel games for pre-schoolers right up to young school aged kids. How about a card game set in a sushi restaurant where the aim is to quickly grab all the best dishes before they pass you by. There are three rounds in this game and at the beginning of each, players receive a certain number of cards with different food items such as tempura, sashimi, dumplings etc. The idea of the game is to collect matching sets of cards to score points. The person at the end of 3 rounds with the highest points wins. 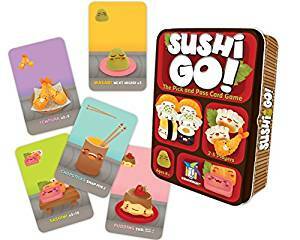 Sushi Go can be played with 2 to 5 players and is recommended for kids from the age of 8. This card games comes highly recommended by many so is perfect if you’re on the hunt for the best card games for families. Monopoly is a family favourite, but it’s certainly not an ideal travel game set. 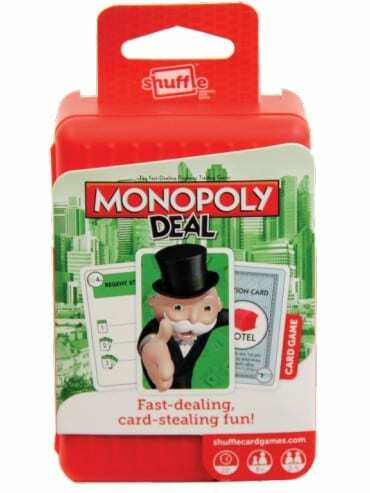 However if you’re family loves Monopoly then Monopoly Deal may well be the card game you have been looking for to take on family trips. 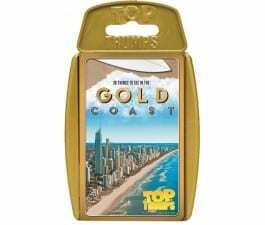 Like the board game, in this travel Monopoly game of cards, you still need a strategy to become a real estate tycoon whilst maintaining a healthy bank balance. 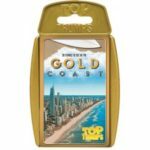 The aim of the game is to collect three complete property sets with the first person to do so winning. Like the board game, this card game may be a little too complicated for little ones and is recommended for children from age 8. 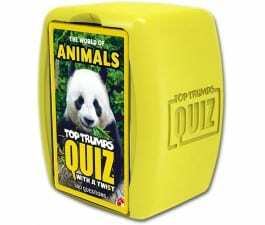 Top travel games are ones that are lightweight and easy to pack whilst being fun to play. Qwirkle meets all the criteria; as it’s a quick and easy game for the entire family. 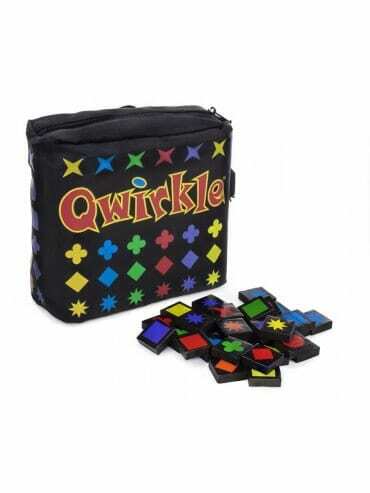 To play Qwirkle, each player is given 6 tiles which they take turns to match in terms of colours or shapes. Each tile has a point and if you manage to complete an entire set of all six colours or all six shapes then you make a Qwirkle and receive a bonus 6 points. Whilst this is a nice and compact game, just note that you do need a fairly large space to set out all the tiles, so not ideal if you’re looking for airplane travel games for kids, but perfect for hotel rooms. 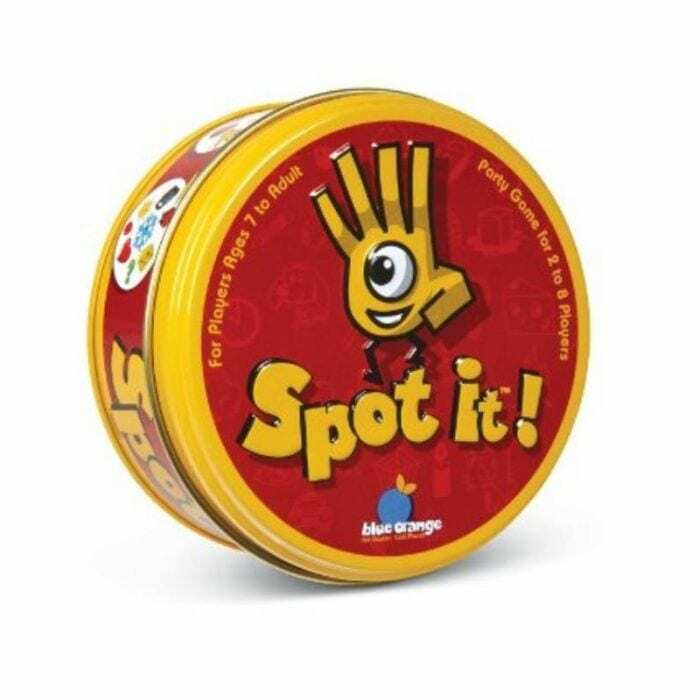 Spot It (previously known as Dobble) is a family favourite suitable for children from around the age of 4. Basically, it is a matching type game similar to snap but with a twist. Each card has 8 different images on it, but there is always one, and only one matching symbol between any two cards. The aim of the game is to spot these matching symbols before your opponents do and end up with the most cards. Spot It comes in a range of different versions, with some symbols being easy than others to match. 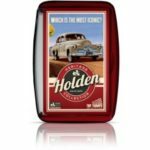 Packed in a small tin this makes for one of the perfect family card games to buy for travelling. 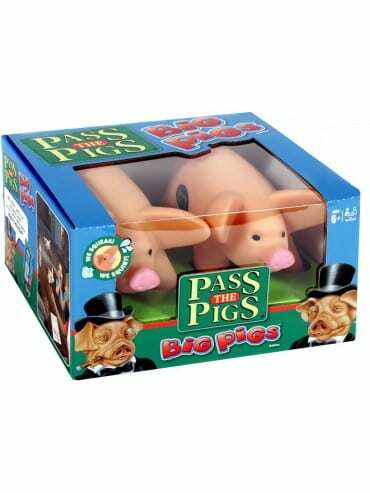 Fun travel games for kids don’t get much better than Pass the Pigs. This game is popular with kids of all ages, I mean why wouldn’t it be given you roll pigs instead of dice? Basically you roll pigs in lieu of dice and score them by how the pigs land. The first player to 100 wins. This is a pretty simple and easy game to play so suitable for the kids of all ages. 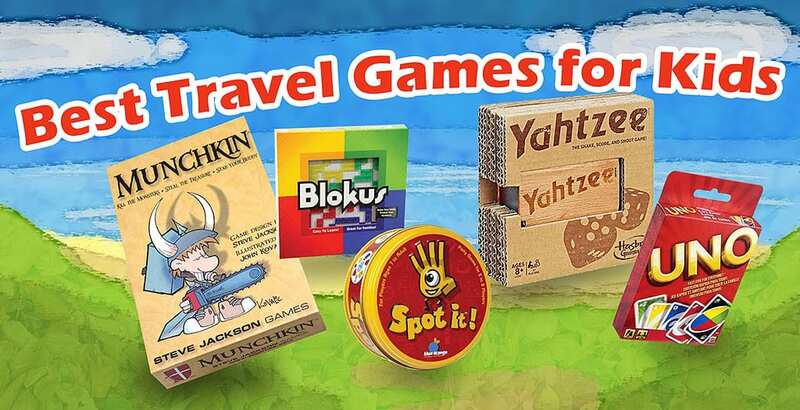 Plus you don’t need much room to play making it great if you’re looking for mini travel games. 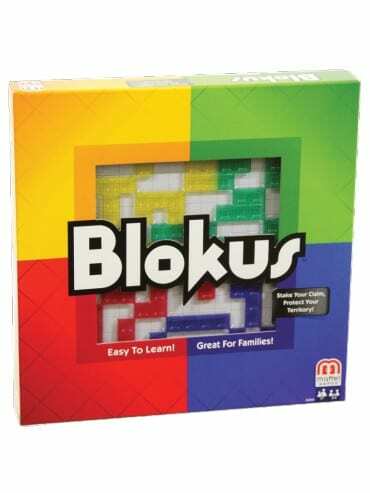 Whilst not as portable and compact as some of the family friendly card games mentioned above, Blokus is one of the top travel games for kids of all ages, with the ability to make it more interesting as the kids get older. This game has even received an award from Mensa for promoting healthy brain activity. Players are provided with 21 coloured shapes and the goal of the game is for players to fit all their pieces on the board. When placing a piece, it may not lie adjacent to the player’s other pieces, but must be placed touching at least one corner of their pieces already on the board. The player who gets rid of all their tiles first is the winner. For the older kids and adults, they will love the strategy behind trying to get all their pieces on the board whilst at the same time blocking their opponents. Pocket travel games don’t get much more compact then Yahtzee. 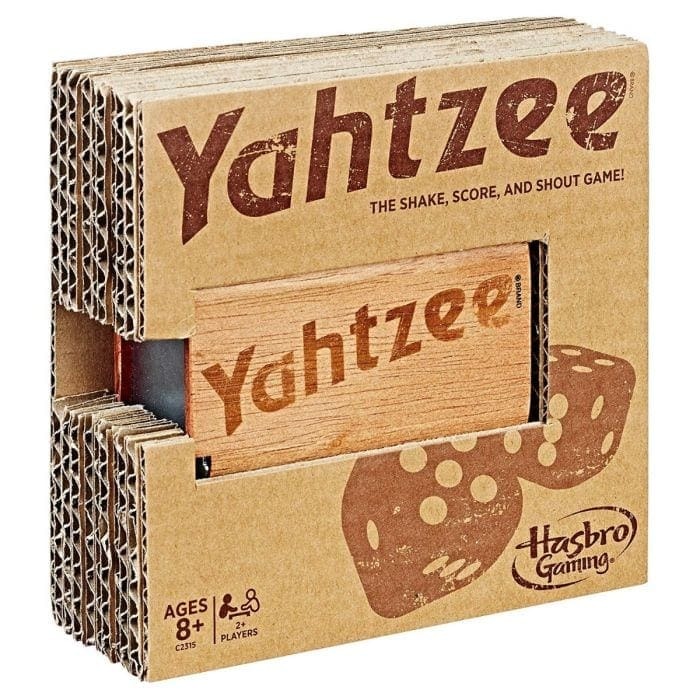 Yahtzee is a great travelling game as it takes up next to no space, nor does it need much of a playing space. Whilst it can seem a little difficult at first, Yahtzee is a fairly easy game to play. Basically each player takes turns rolling 5 dice in order to score certain combinations. Each player has a card with the various combinations and ticks them off as they are received – somewhat like bingo. 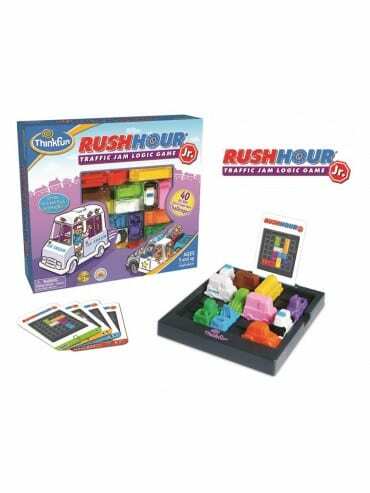 If you’re looking for the best small board games for the little ones, then consider Rush Hour Junior. This game even was the winner of the Parents Choice Gold Award! The game comes with 40 different challenge cards (from easy to hard) where players set up the cars and trucks as shown on the card. These cars and trucks are set in such a way as to block the path of the player’s ice cream truck. Basically players then follow a set of rules to shift the cars and trucks out of the way so that their ice truck can exit. This is a great game to promote problem solving skills in little ones whilst having fun playing with trucks, cars and ice cream trucks. 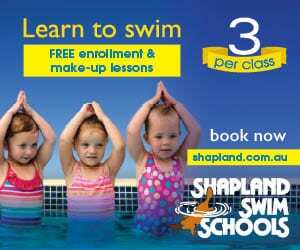 It is recommended for age 5 and up, but with a parent or older sibling’s assistance it could be played with younger children. 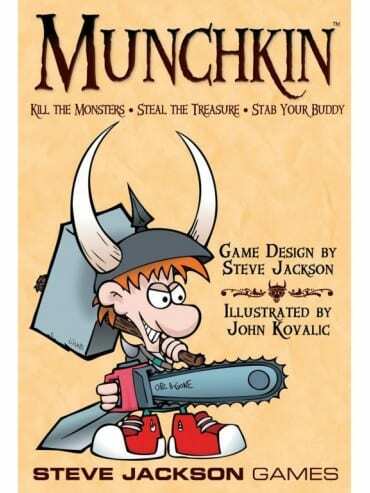 Looking for a children’s card games for kids that love dungeons and monsters, then this card game is for them. Basically, the game is premised on the idea that you compete against your friends to try and kill monsters and steal their loot. The rules of the game can appear a little complicated at first, so best played with a parent for at least a few rounds. This is a great game though to take on your travels, as it doesn’t take up much room and is sure to keep your older kids entertained.